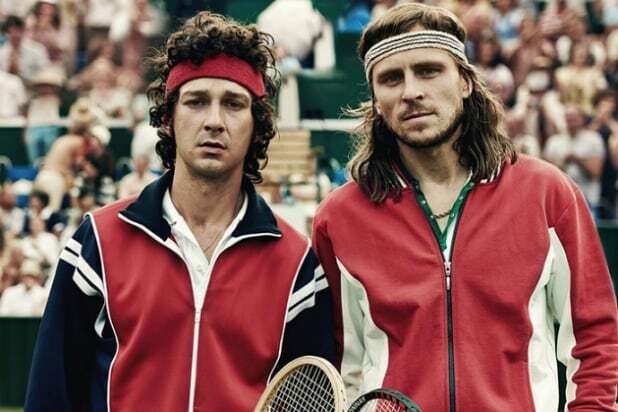 In a quieter weekend for the indie box office, NEON’s “Borg vs. McEnroe,” Janus Metz Pedersen’s film about the tennis rivalry between Bjorn Borg and John McEnroe had a disappointing start, making only $50,135 for a per screen average (PSA) of just $1,045. Numbers were weighed down in part by the film’s day-and-date digital release, with the film also available on Amazon Prime and iTunes. The film starring Shia LaBeouf and Sverrir Gudnason as the famed duo was released on 46 screens and has an 82 percent Rotten Tomatoes score. On the flip side, Sony Pictures Classics’ “The Rider” posted the top per screen average from its three-screen release. Directed by Chloe Zhao, the film made $45,268 for a per screen average of $15,089. “The Rider” stars Brady Jandreau as a Lakota rodeo rider who hoped that his skills on a horse would lead him out of poverty on the reservation he lives on, but must come to a personal reckoning after serious head trauma forces him to end his rodeo career. 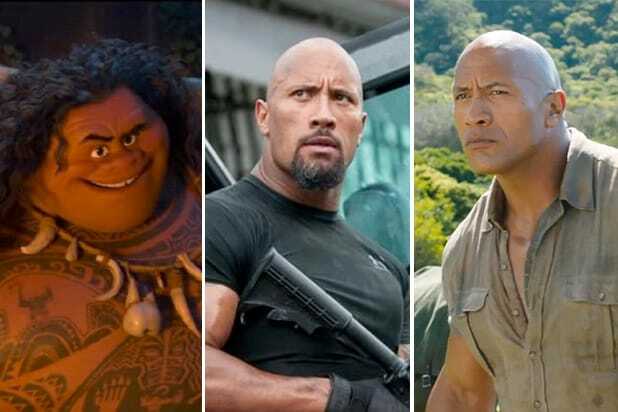 The film has received critical acclaim with a 98 percent Rotten Tomatoes score. Also disappointing was the indie animation film “Sgt. Stubby,” which tells the true story of the titular Boston Terrier who became a hero during World War I for finding wounded soldiers in No Man’s Land, becoming the first dog to be promoted to Sergeant in the U.S. Army. While it had a 90 percent Rotten Tomatoes score, it only made $1.1 million from 1,633. Among holdovers, IFC’s “The Death of Stalin” added $460,000 from 325 screens in its sixth weekend to bring its total to $6.2 million. Amazon’s “You Were Never Really Here” expanded to 51 screens in its second weekend for $310,000 to bring its total to $497,000.